Sportscaster WTAE-TV and radio. Member of Pro Football’s Hall of Fame Board of Selectors; author of 4 books; outstanding writer of Post Gazette and Sports Illustrated; contributor to Life, Look, T.V. Guide. E.P. 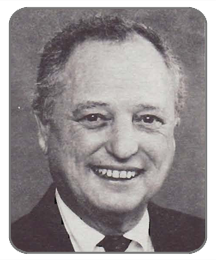 Dutton Award ­best magazine sports-writing in nation; one of the Hearst Corp.’s Most Distinguished 54 employees over the company’s first 100 years; 1980 Pittsburgh Man of Year in Communications; Pennsylvania Sportscaster of Year -1979. Midway High School; University of Pittsburgh -halfback 1955-59. Played Pro Football with Minnesota, Washington and Pittsburgh. Five years with Blesto. Twenty years as Director of Player Personnel for the Pittsburgh Steelers. Slippery Rock University: Coached 115 All-State Swimmers, 23 All-Americans; 673 Wins, 6 time PA State College Champion, 4 time Penn-Ohio Champion, 3 time NAIA All-American. 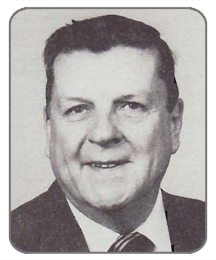 WPIAL Coach of the Year -1970. 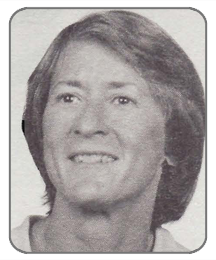 Other personal accomplishments: Ranked as one of Master’s swimmers in Pennsylvania, Received 27 All-American citations, Won 13 Keystone Games titles, placed in top 3 nationally; Qualified as competitor for Olympic trials -1960; Slippery Rock University was All-American and numerous Conference honors. 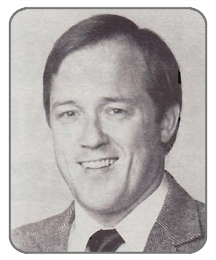 One of the top 5 high school coaches in nation -1983. 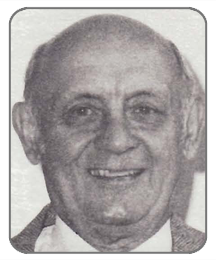 Inducted Pennsylvania Swimming Hall of Fame. Schenley High School: Lettered football, basketball, baseball; All State honors in football. Penn State: football and baseball. 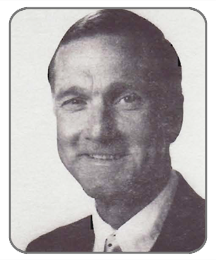 Head football coach 1959-76 with championships at Towanda, McDowell and Upper St. Clair high schools. Record: Wins -122, 34 losses. 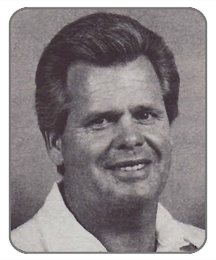 1977-86 offensive line coach at the University of Pittsburgh; 1986-88 Temple; 1988 to present Notre Dame. Twelve of former linemen are playing in NFL, 4 of these are All-Pro, 8 named to All-American team. Football official 34 years, basketball 25 years. Worked 235+ college and 200 high school football games; 500+ basketball games. Officiated NCAA II & III Championship playoff games in 1978, ’79, ’81, ’83; Army-Navy -1985; Miami -1985 with the last second Winning T.D. Hail Mary pass Flutie to Phelan in Orange Bowl. West Penn Basketball Officials Association Executive Board ~ 10 years; President 1977-78. President District Board 165 IAABO 1976-77. 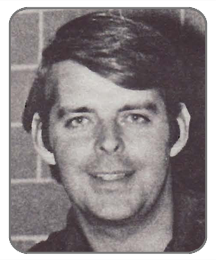 Riverview High School: All-American 1971-75. University of Pittsburgh: AIAU All American 1975-79; AIAU National Champion 1978. Dapper Dan Award ­1978. Selected for the U.S.A. East-West Meet 1977. Numerous times AAU National Championship -Finalist; National Age group record holder. Olympic trial qualifier 1976. Numerous AAU National rankings; Top 25 World rankings. Special Outstanding Swimmer Award -Eastern AIAU Championship -1978. Hickory High School: PIAA State Runner-up -1973; 2 time U.S. Wrestling Federation Jr. National Freestyle Champion 1972, ’73; Outstanding Wrestler Athlete -1978; Eastern Wrestling league Champion -1976. 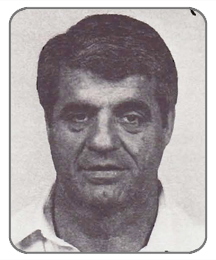 Head wrestling coach University of Pittsburgh 1979 to present: Eastern Wrestling Coach of the Year -1986, ’89. NCAA Rules committee -1989 to Present. Shenango High School: 10 letter star baseball, basketball, football. 1946 to present in Pro Baseball. Player: Boston Red Sox, Milwaukee, Chicago Cubs, Cleveland, and L. A. Angels. Managerial career from 1963 with Quad Cities; Major league 1970 White Sox. Major league Manager 19 years. 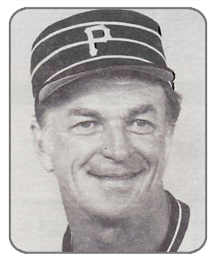 1979 led Pirates to Eastern Division Championship, a three game sweep over Cincinnati for the National league Pennant and a World Series win over Baltimore. 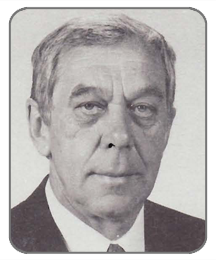 Sporting News Major League Manager ofthe Year -1972; Manager of Year by Baseball Bulletin -1978. Has 1,352 wins as a manager. Ranked 20th on All Time List of Victories out of over 2,000 managers. 18 year coaching record: Wins -635,10 losses; 12 State Championships, 15 WPIAL Championships, 1 WPIAL Runner-up, 17 undefeated sectional seasons. Regarded as the most outstanding volleyball coach in Pennsylvania. 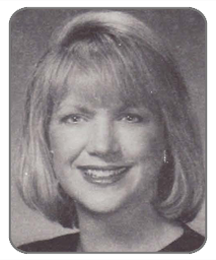 Please Note: The information on this page is, as it was posted in the program for the 1991 Annual Dinner.